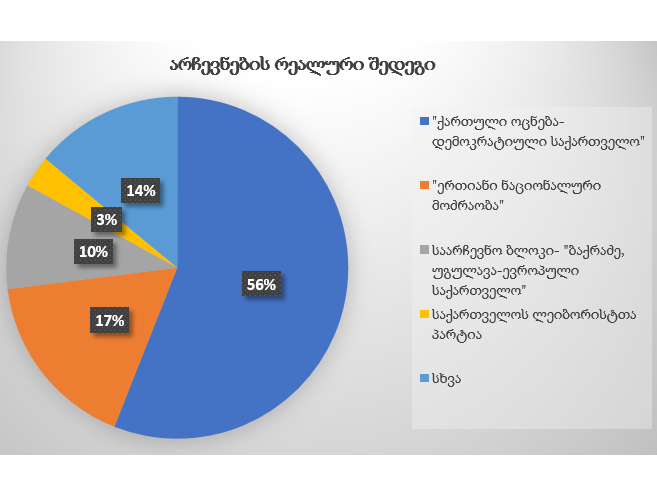 Expert Polls # 9, Georgian Institute of Politics, April 2019. 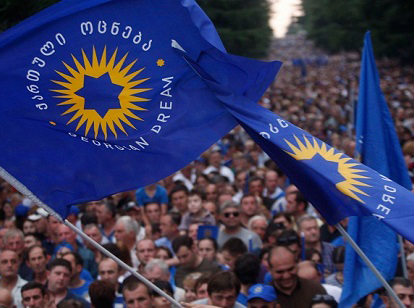 The ninth expert poll conducted by the Georgian Institute of Politics (GIP) explored the increasing trends of populism and polarization in Georgia. 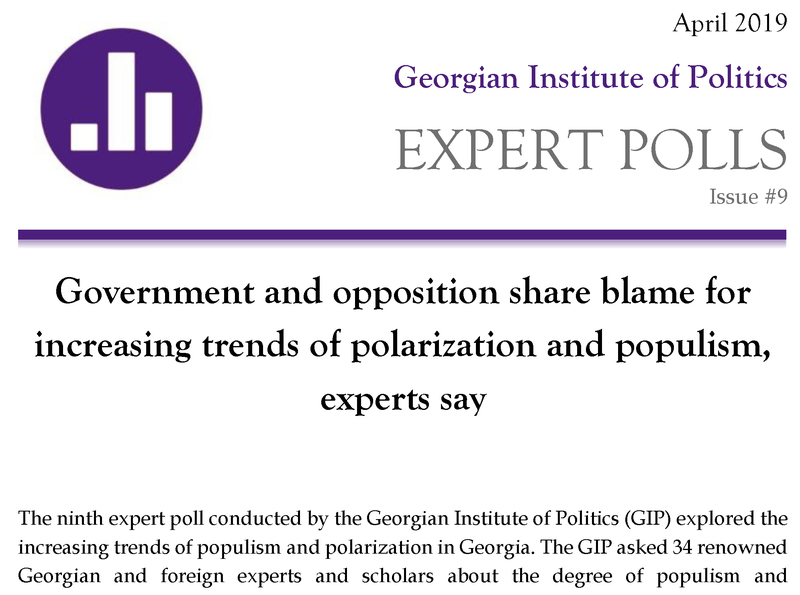 The GIP asked 34 renowned Georgian and foreign experts and scholars about the degree of populism and polarization in Georgian political parties and media outlets. 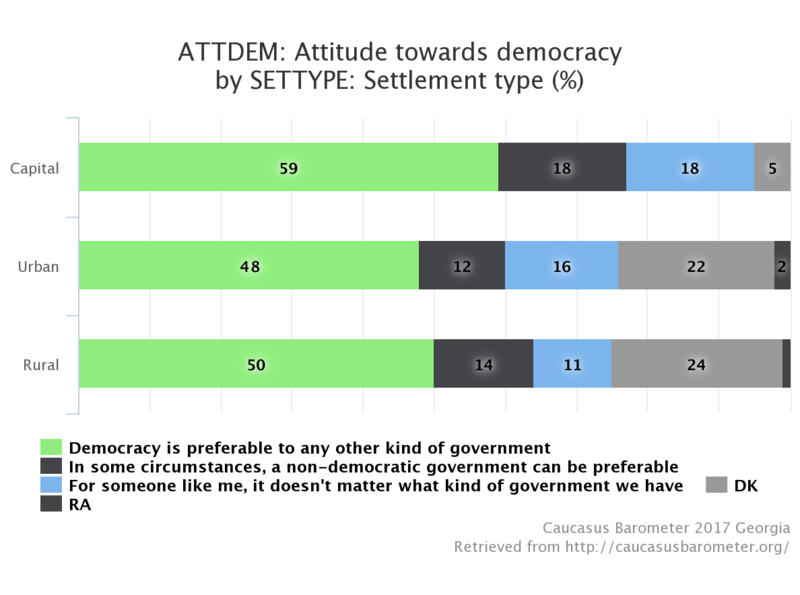 Last year, Georgian Institute of Politics (GIP) launched a new method of social surveys – expert polls. Similar polls are widely used in the West, and particularly in the United States. They provide a high level of accuracy in forecasting elections and varying political processes. GIP’s expert polls are based on methodology – developed by prominent American pollster and political researcher Nate Silver – that regularly yields highly accurate results of the US elections. 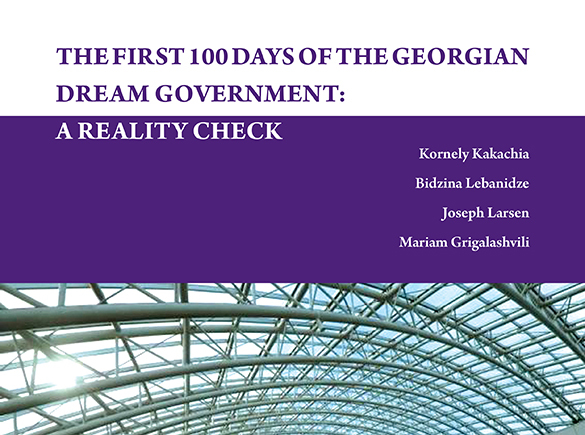 Georgian Institute of Politics presented its new report “The First 100 Days of the Georgian Dream Government: A Reality Check” on February 22, 2017 at Radisson Blu Iveria Hotel. 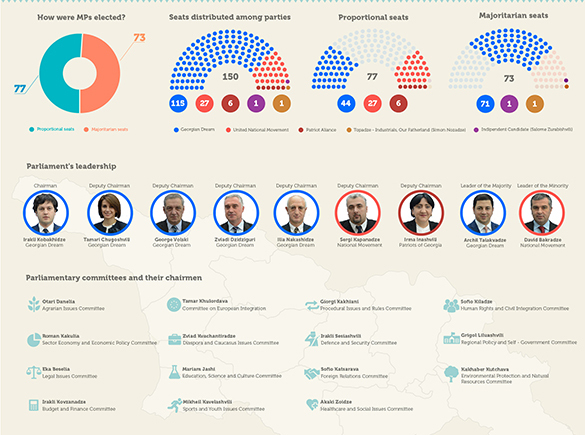 How were MPs of Georgia’s new parliament elected, who hold leadership positions and what is the general structure of our new Parliament? What is this about? 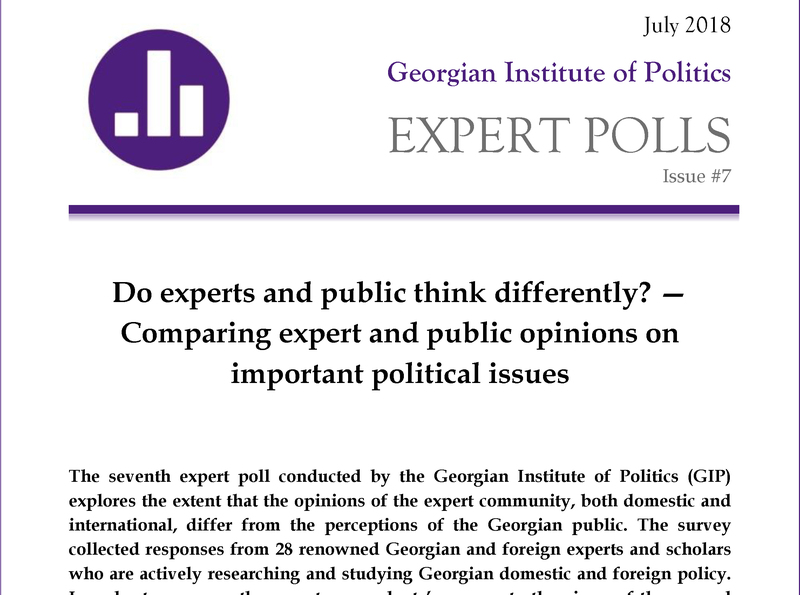 Expert Polls, an initiative by the Georgian Institute of Politics (GIP) collects views from 30-50 experts, and presents these views and opinions to the public in an accessible way. The initiative started on October 1, 2016.
Who is behind this? The Georgian Institute of Politics (GIP). 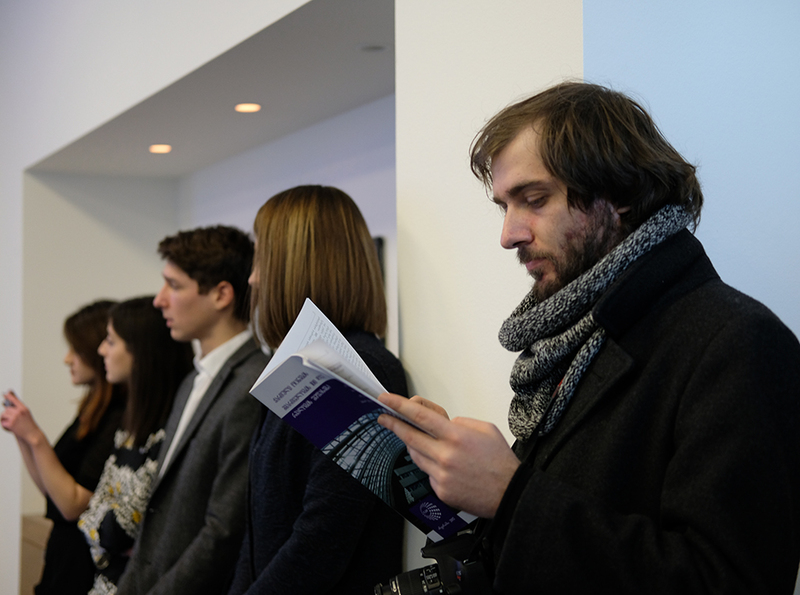 Find out more about GIP and its activities on the website. What is the advantage of expert polls? Taken together, the views of various experts in most cases will be better than the views of any single expert. For elections, collecting views gives us a good estimate of likely outcomes. Why try to predict at all? Identifying the most likely scenarios (while being prepared for others) helps to focus the attention on where it matters. Good estimates can help people to plan, and be prepared. Is any single view right? We believe that reasonable people often can have divergent views on an issue, and that everyone wins if they listen to each other. In line with that, expert views show a diversity of views. Who are the experts? 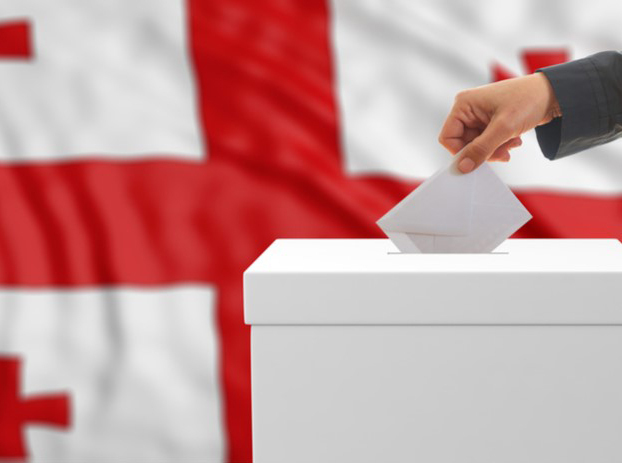 For our polls we try to recruit a range of opinions, from across the political spectrum, local and international. We reach out to these experts through a variety of means. How many experts and engaged observers take part in your polls? We typically try to engage 30-50 experts in our polls. This gives us a good range of opinions. More participants typically do not add much diversity. Can I join the experts? If you have a track record of thoughtful contributions, do get in touch and let us know about your work. How do you deal with people trying to distort the results? We have a number of ways of cleaning the estimates, based on 10+ years of experience of working with polls. Why not just use the results from surveys of citizens? Surveys are incredibly useful tools. 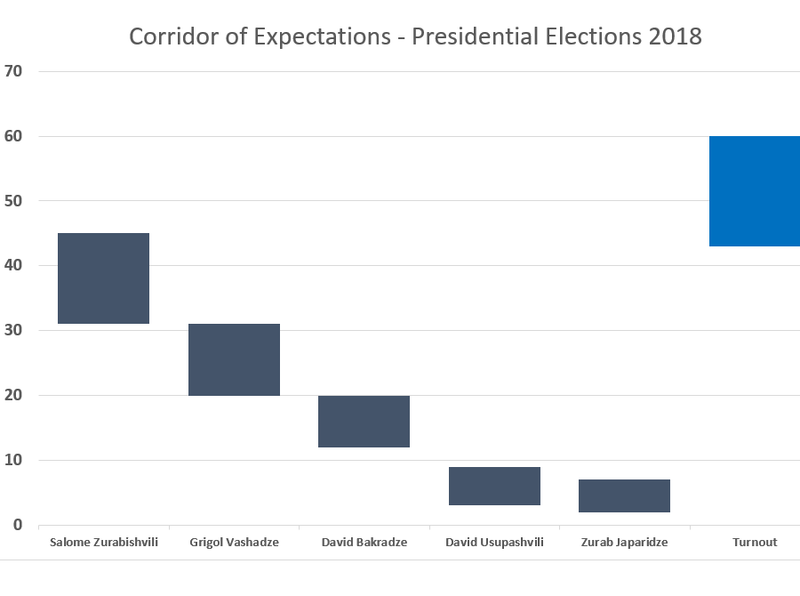 For predicting election outcomes, however, they have several major limitations. What is your role model? One of our role models is the website FiveThirtyEight by American pollster Nate Silver. His aggregation of polls has regularly yielded accurate results. 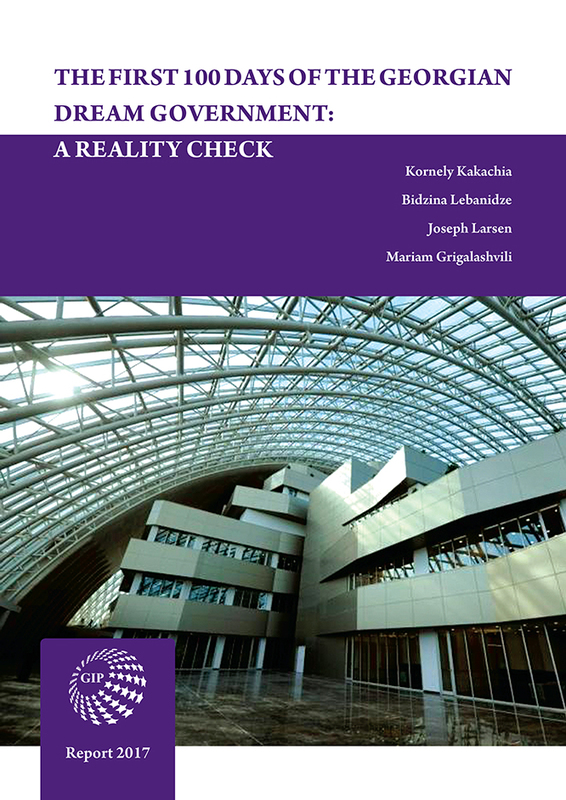 We are adapting this model to the Georgian context. What about questions not answered here? Get in touch and let us know. We’ll be happy to answer your questions. 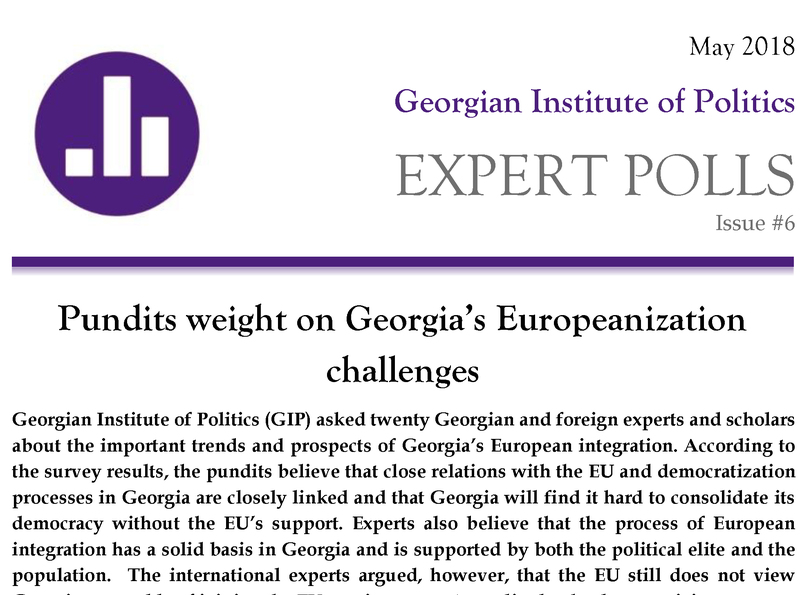 Polls of experts and informed observers, initiated by GIP, will forecast the prospects of political parties in the upcoming elections, providing comments on the ratings given to each party.